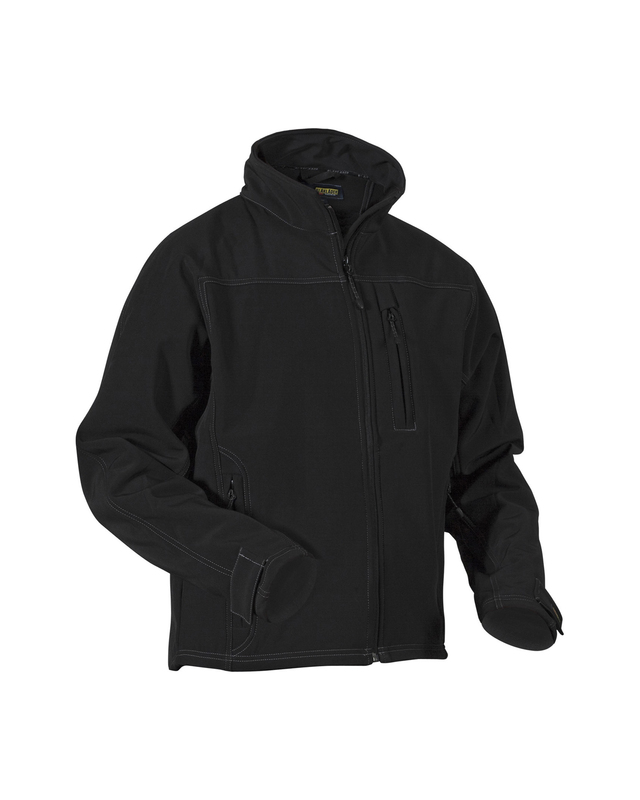 Soft shell in 3-layer wind and water-proof material. This jacket provides a wind block and good water resistance. Adjustable waist and cuffs. Front pockets with zips and two inner pockets. Extended back ensures optimal fit while keeping body heat in. Soft shell type 3-ply fabric. Wind- and waterproof fabric with breathable function. Fluorescent colours certified according to EN20471 (protective clothing with good visibility). The fabric fulfils the requirements for EN343 cl3/3 (protective clothing against bad weahter). Öko-Tex 100 certified.